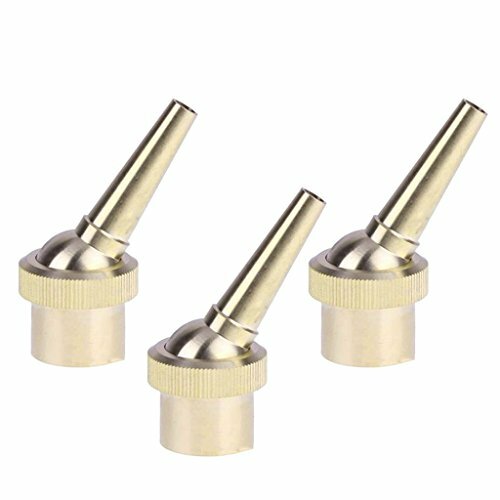 Baoblaze 3Pack Brass Multi Direction Straight Fountain Nozzle Spray Sprinkler Head 3/4'', 15-80Kpa | Fountain City Art Ctr. - Single nozzle, direct flow, the water column clear, smooth lines flowing. Single nozzle, direct flow, the water column clear, smooth lines flowing.